Products of the association “Uztukimachilik” may be sold through the online platform of the British company Sewport, press service of the association reports. The platform has been operating since 2017. It unites over 7,000 global brands and thousands of manufacturers. Through this platform, companies from foreign countries advertise their products for free, exchange commercial offers and sign contracts with potential partners. Recently, Sewport and the Agency for advertising and marketing of textile products at the association “Uztukimachilik” signed a memorandum of mutually beneficial cooperation. 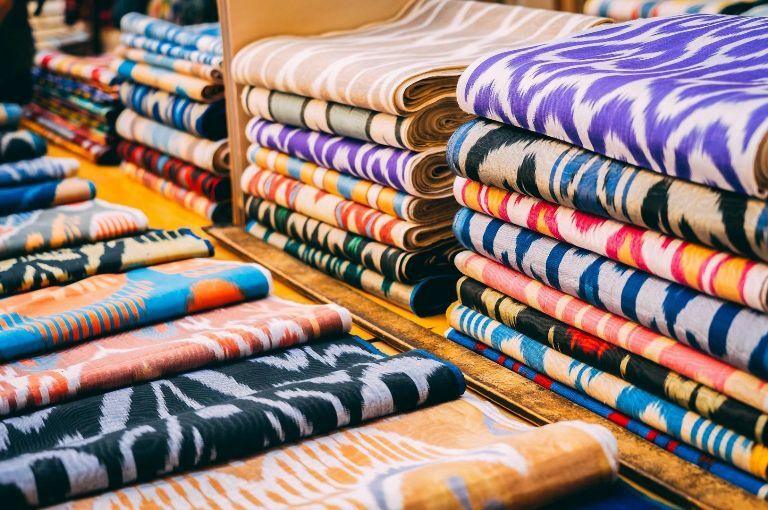 The British side noted that Uzbekistan will become the first manufacturing country in Central Asia to begin exporting textiles through the Sewport.com online platform. The platform experts also expressed their willingness to train Uzbek companies to use the platform.